Built between 1995 and 1998, Lakes at Parkland features 116 homes where 89 of the properties offer lake views. This gated community also offers its residents convenient access to Terramar Park, which is a 50-acre Parkland city park complete with baseball, basketball, and soccer fields along with tennis courts. Your kids will enjoy all of recreational activities and leagues which they can participate in every year! Neighborhood Facts: This community consist of homes ranging from 3-4 bedroom starting around 1,800 sq ft up to just over 2800 sq ft. It also features both 1 and 2 story homes. Homes are priced between $300,000's to $500,000. Out of 116 homes, 89 home sites offer beautiful lake views which equals over 5 acres of water views. Why You’ll Love It: This community is located on the east side of Parkland right around the corner from the 50 acre Terrarmar Park where you can enjoy all of the city’s sports activities. 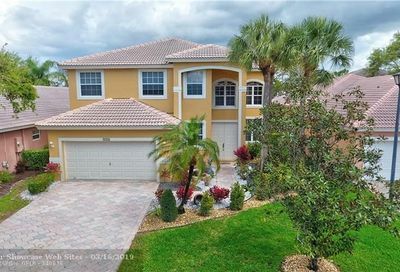 This home is ideal to live the Parkland Lifestyle at an affordable price in a safe neighborhood with a community pool and convenient access to parks and recreation.